There are charming small rural hotels that seduce the visitor from the moment they enter through the door. Undoubtedly, the Rural Hotel Costa Salada in the lagoon, in the north of Tenerife is one of them. Far from the hustle and bustle of mass tourism, this charming rural hotel offers its guests tranquility and tranquility on an estate overlooking the sea and surrounded by nature located in the north of the island of Tenerife. At the end of the world, this rural hotel seems to be located in the lagoon, immersed in a 240,000 m2 estate. In one part, ornamental plants and other autochthonous plants from Tenerife and Canary Islands are cultivated facing the sea. The rest of the farm is wild with the typical tarajales trees of the area and can be explored by following its paths. In front of this rural hotel with charm extends a stone cove that will enchant all lovers of the sea. And for those people who do not like the maritime experience, a swimming pool and a Jacuzzi have been installed outside. 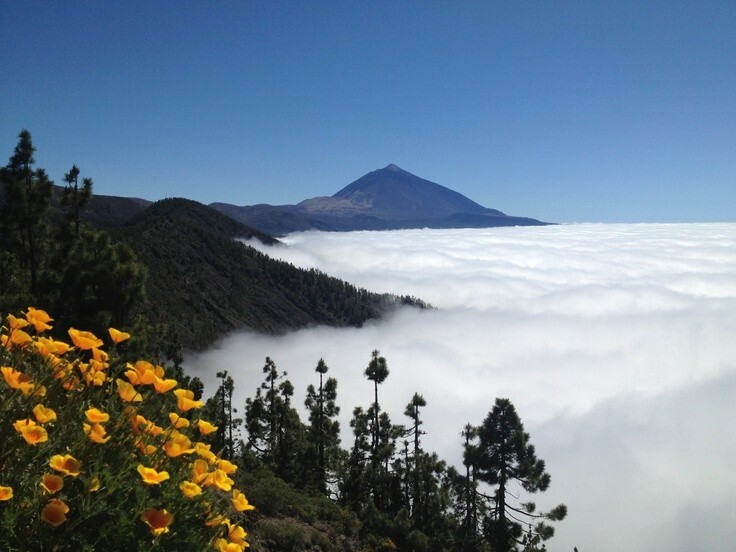 Tenerife is a surprising island, full of charm, exuberant nature and friendly people.